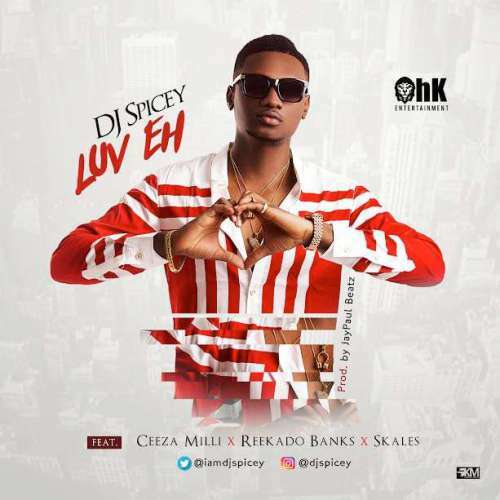 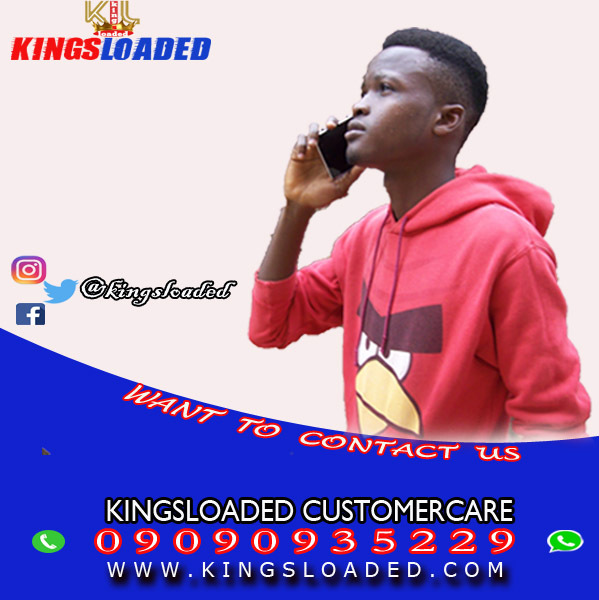 OHK Entertainment signee and Skales’ official DJ, DJ Spicey, teams up with Mavin Records superstar Reekado Banks, hot new act Ceeza Milli and Skales on his new single titled ‘Luv Eh’. 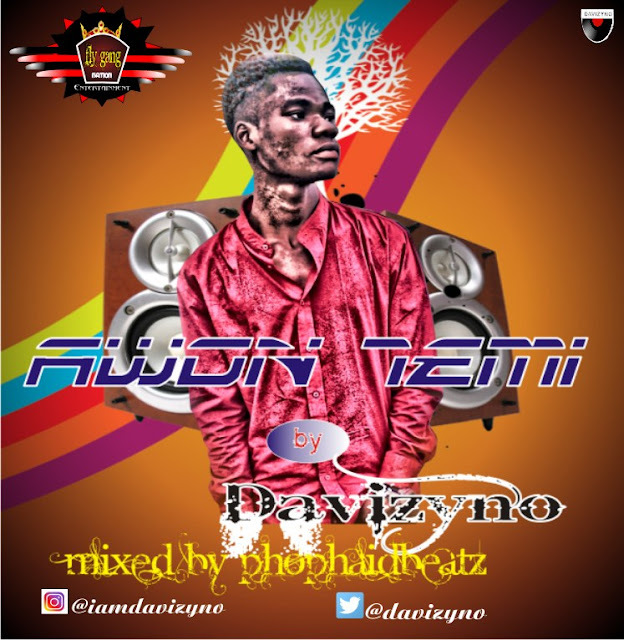 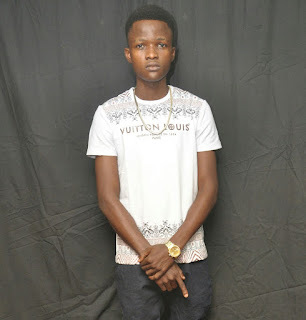 ‘LuvEh’ is officially the 3rd single to be released by “DJ Spicey“ and it was produced by JayPaul Beatz, popularly known for his work on Ketchup’s Pam Pam and Shaydee’s Smile. Real names, Ademola Ayeni, “DJ Spicey“ is popular for his wild mixes as the resident DJ at The Place by Papas Club.